Looking for a family friendly restaurant in Elizabethton to take the kids? Try Beef ‘O’ Brady’s where game time meets family time. 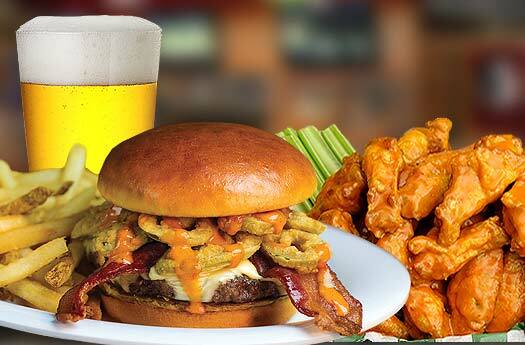 Stop in for restaurant food deals including Burger Mondays, Tacos on Tuesday and Pizza & Wing Wednesdays.